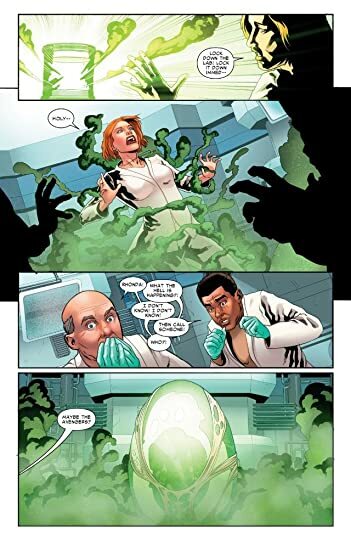 If things weren't crazy enough for Miguel O'Harra, one of his employees is a latent Inhuman and gets exposed to the terrigen mist. 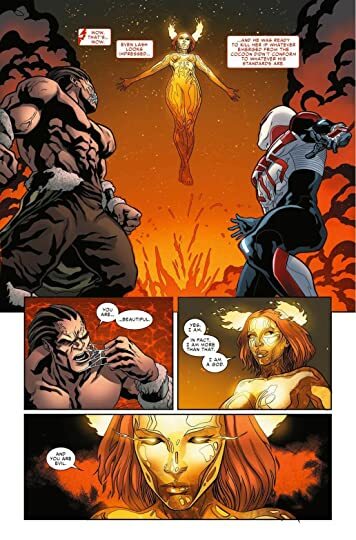 The Inhuman villain Lash also comes to claim her leading to a showdown with Spidey 2099. Do you like Spider-Man, but dislike his laughter filled optimism? 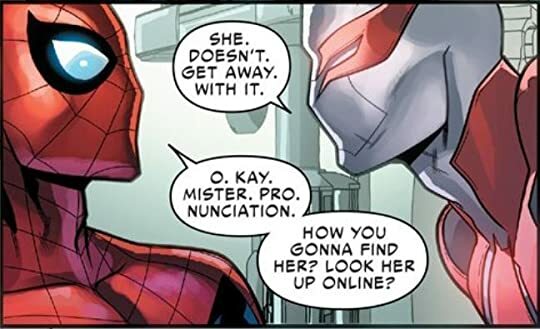 If so read Spider-Man 2099 because Miguel O'Harra makes Peter Parker look like Mr. Rogers. He has super strength and anger problems luckily he doesn't get stronger the angrier he gets. It's rough, I'm surprised Peter hasn't suspended Miguel's Spider privileged.